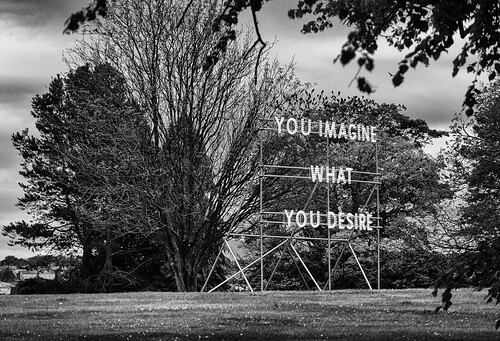 “You Imagine What You Desire” by Nathan Coley. Jupiter Artland, August 2016. 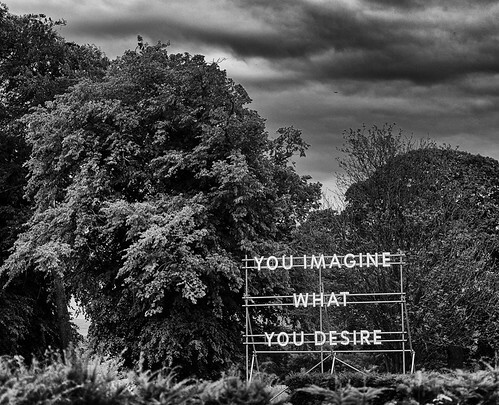 “You Imagine What You Desire” is a temporary installation by Nathan Coley at Jupiter Artland. This entry was posted in Art, Land & Sky on August 28, 2016 by patrickhadfield.